The born and bred Brooklyn star Busta Rhymes has conquered the world with his exceptionally quick lyrical skills and a multitude of global hits. With such hits as ‘Woo Hah! Got You All In Check’, ‘Put Your Hands Where My Eyes Could See’ and ‘Fire It Up’, including nine Grammy nominations spanning his twenty-year long career, Busta Rhymes has seen and done it all. Rhymes launched his musical career as he joined forces with the hip-hop crew Leaders of the New School and together they released their debut album titled A Future Without A Past in 1991 on Elektra Records. The album peaked at #128 on US Billboard 200 and achieved accolades from industry’s most prominent figures, ultimately placing the crew on the map. It seems that with each new album the rapper has since released he has managed to come up with a new hit single. Over the decades Rhymes’ career continued to collect further successes as he tirelessly kept producing albums and hits, gaining a worldwide audience and recognition. His fifth album showcased his impressive collection of collaborators such as Mary J Blige, P Diddy and Kelis. 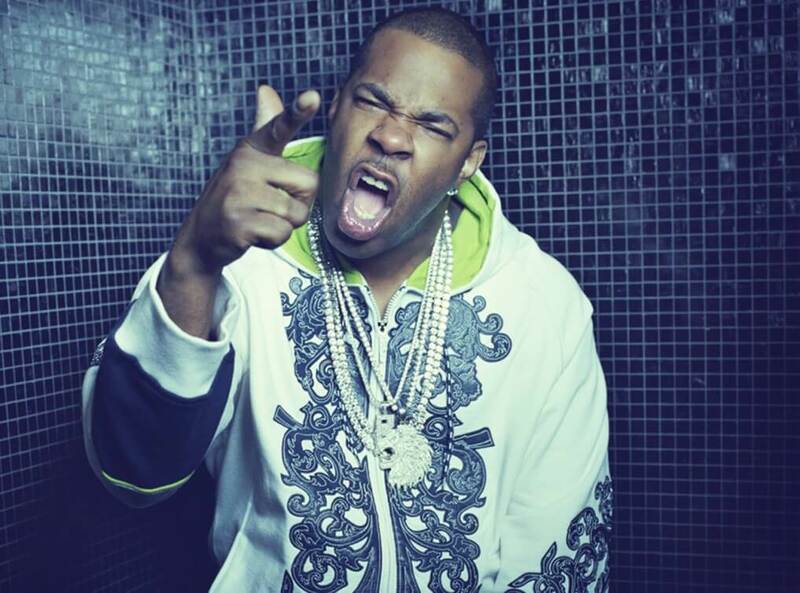 As such, Busta Rhymes is one of hip-hop’s biggest legends, having curved and shaped the perception of hip-hop worldwide and he remains one of the most prominent influences on the genre. With so much steady success in the past, with tenfold of hits to his name, one can only look ahead with equal wonder.